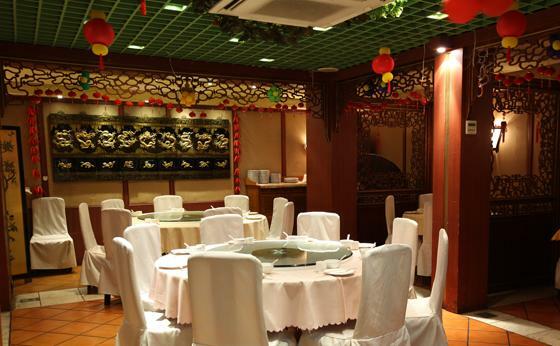 People of Dubai can taste the delicacies of East from Imperial Garden Restaurant at Capitol Hotel in Satwa, Dubai, as this bistro basically serves authentic Chinese cuisine. The special recipes of the chef and fresh ingredients used in the preparation of dishes at this venue make Imperial Garden Restaurant an enticing place for foodies. The environment, ambience and its locality makes this eating place a perfect place for food lovers to hang out with their friends or families and savour mouth watering Chinese dishes. The menu of this eatery includes famous Chinese dishes like duck, dim sum and lot of other varieties. - The Imperial Garden Restaurant offers dine-in option for lunch and dinner. - The restaurant not only offers delicious food but a range of alcoholic beverages as well. - Children are welcome in this restaurant along with families. 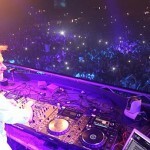 - Reservation facility is offered to the people of Dubai. This is so customers do not face any difficulty in being seated. The Imperial Garden Restaurant lunch hours last from 12:00 pm till 3:00 pm and dinner is served from 7:00 pm to 12:00 am. Capitol Hotel, Al Mina Road, Po Box 33228 - Dubai - United Arab Emirates. There is no metro station within 2.5 kilometres radius of Imperial Garden Restaurant at Capitol Hotel. Therefore, bus or car are the best means to reach this bistro. Capital Hotel 1 – Dubai bus stop is about 210 metres away from Imperial Garden Restaurant. A bus user can easily cover this distance on foot in roughly 3 minutes time frame. If the bus user heads southwest on شارع الميناء‎/D 92 from this bus station, then turns slightly right and afterwards makes a left turn, he/she will reach the destination. Bus numbers 7, 8, 12 and X13 have stops at this eating place. 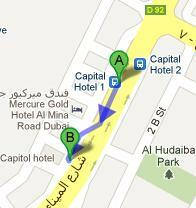 Directions from Capital Hotel 1 – Dubai to Imperial Garden Restaurant.